Klear allows you to identify top influencers on Instagram, Facebook, Twitter, Youtube & Blogs. The Titles community is made up of 54% Women, mostly from United States (17.8%) and United Kingdom and like sharing from amazon.com and huffingtonpost.ca. 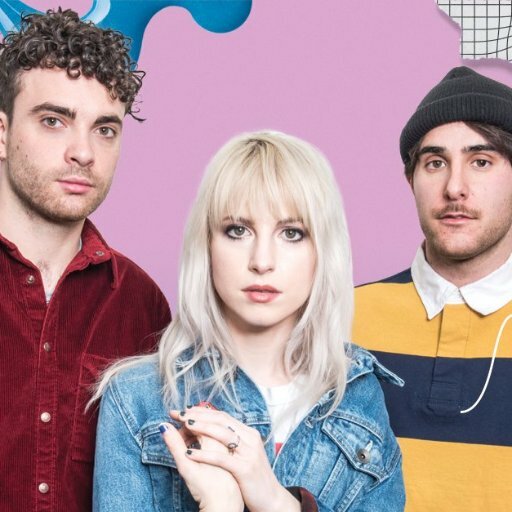 These are their leaders..
New Paramore album "After Laughter" out worldwide, featuring singles "Hard Times" and "Told You So"! 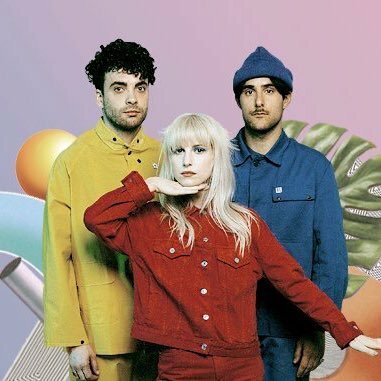 Fan base followed by @yelyahwilliams. Run by @GuilleRiot. "This is the circus, everybody's trying not to go home"
Former undefeated central area, English, British, WBO intercontinental champion & world title challenger.Managed by @MTKGlobal . Owner of @BRboxingfitness ?? 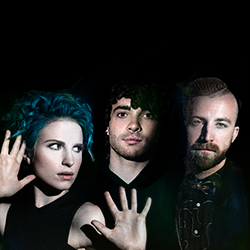 Download 'Paramore: Self-Titled Deluxe' featuring 4 new tracks and 8 live performances now on http://paramore.net. Host of the Nationally Syndicated Radio Program aptly titled #TheBlairGarnerShow.